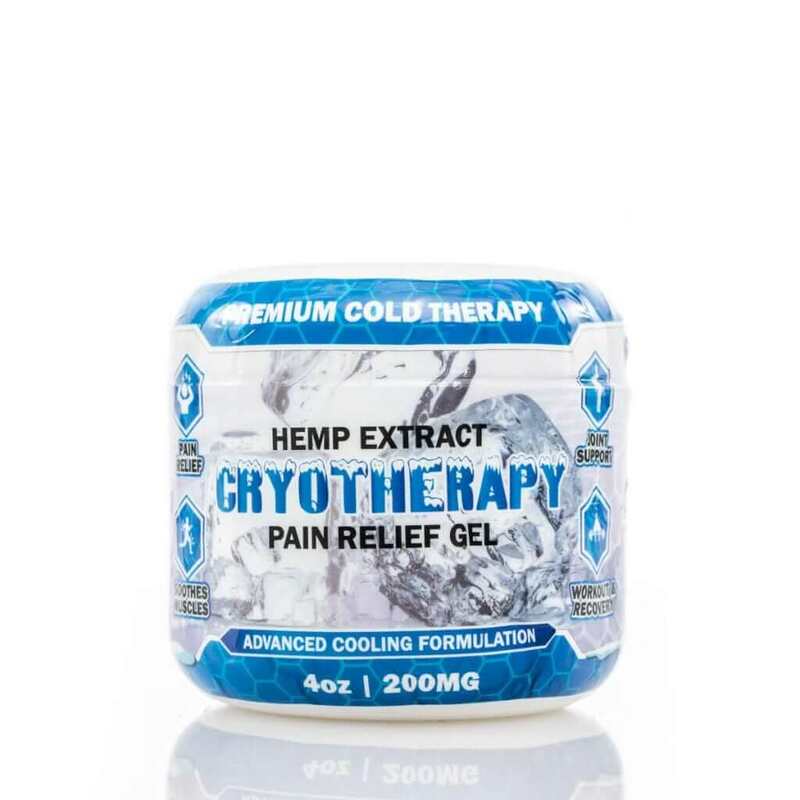 Our therapeutic CBD Pain Gel may provide effective pain relief in an all-natural formula. We formulated our Hemp Pain Gel with the most powerful pain relief ingredients nature has to offer. Our premium Hemp Extract is elevated by other natural pain remedies like Menthol and Organic Camphor for a long-lasting and cooling effect. 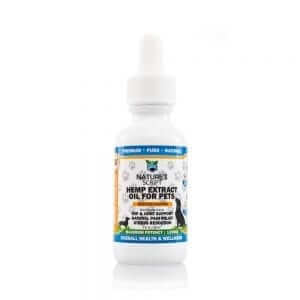 We designed our signature Pain Gel formula to penetrate deep to help reduce even the most difficult and stubborn pain. Simply massage the gel into your affected muscle or joint for deep yet relaxing pain relief. Our CBD Pain Gel features pure, potent Hemp Extract sourced from organic, non-GMO, premium-grade Industrial Hemp. 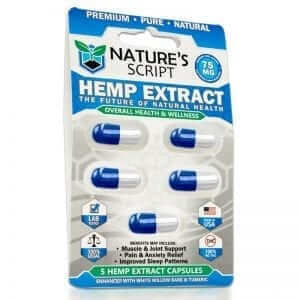 Hemp Extract (CBD) is known for its anti-inflammatory and pain-relieving properties. 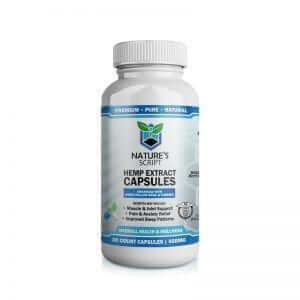 Derived from the Industrial Hemp plant, Hemp Extract contains powerful compounds called “cannabinoids” that interact with the cannabinoid receptors found throughout your body. Our CBD contains a prevalent cannabinoid called CBD, which may be useful in targeting pain and inflammation. Unlike traditional pain medications, you will not experience any harsh side effects with our CBD. Our CBD Pain Gel is a deep penetrating rub that is applied topically. We infuse our CBD Pain Gel with Menthol for a soothing, cooling effect. Used to help relieve muscle aches and joint pain, our CBD Pain Gel is lightweight and does not leave an unpleasant or oily residue. A topical solution, Pain Gel can deliver fast-acting results. How do I use Hemp Extract Pain Gel? You can use Hemp Extract Pain Gel for small, targeted areas or larger muscle groups. Just massage the rub into the affected area until completely absorbed. We recommend starting with a small amount, as a little can go a long way. For intense pain, apply more liberally to feel maximum relief. Just be sure to avoid the eye area. To help potentially treat chronic pain, apply CBD Pain Gel daily up to four times. 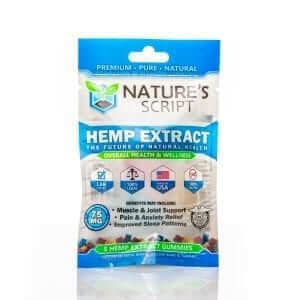 Nature’s Script is committed to quality, and we offer some of the purest and potent CBD products on the market. We focus on the goodness found in nature, and our mission to deliver the medicinal benefits of the Hemp plant in easy-to-consume products. We only source our CBD from premium-grade, organic Hemp grown with sustainable methods in the United States. By manufacturing all products in-house, our experts can meticulously craft each product for maximum benefits while also staying true to the quality and integrity of natural Hemp. What are other CBD products available? Super effective for muscle pain for me. I placed another order for it. Thank you Nature’s Script. Works as advertised and arrived faster than expected. it really works. great for after the gym. this is really powerful for pain relief. I love it. I will continue to buy it from you. It works. Though I’m not a fan of the smell. But I guess it probably has to have a smell. I ordered my second jar. I found that nothing works better for my arthritis than your Pain Gel. It gets in there deep and allows me to make a fist without killing me. Finally, a topical gel that really gets down deep into my muscles. GREAT for after my heavy days at the gym. Had surgery on my shoulder and I applied this for the pain it helps so much better then the rub that my doctor gave me. I can’t live without the Cryotherapy rub. It has made such a positive change in my daily life. Ever since I started using it I have been almost pain free. LOVE IT. I was very skeptical because topicals dont really work and have never really worked for me. I was very pleasantly surprised when I used this product. Works great and I really love the scent. I use this when I get a stiff neck and causes me headaches and it works wonders. Fast shipping. Used this for my knees, helped me with the burning pain I was having. When I feel and had to have hip replacement I got this for the pain, works amazing right away. Not impressed. I felt no different. I use this daily to help with body aches and pains. Thank you so much. Love this for when im on my period and experiencing lower back pain. I apply it on the area and after 15min I don’t feel sore anymore. I use this on my upper arms and back because of consonantly having to lift things for my job, really helps which makes me happy so thankyou. Fantastic for those days where you go hard at the gym, combination of the pain rub and gummies is amazing. Quick delivery and quite impressed with this product. I suffer from back pain from simply being old, but this takes most of that pain away allowing me to actually bend over. Love this topical, I apply it over the area of skin where i mostly feel tension/pain and it helps alot. Feels so much relief after applying this, its the best! Just ordered 3 more of these, im sold on this topical best one iv’e tried so far..
Great company, stellar products. Buying another pain rub now. EXCELLENT for relieving pain on my joints. I’m 68 years old and have been a factory worker all my life. I wake up stiff every morning. I can see I’m going to need to buy the bigger size. THE BEST! Amazing hemp pain gel. Superior to anything else out there. EXCELLENT for leg pain! No other topical can touch this. If you’re considering it for aches and pain I can attest it works like magic. And a little goes a long way if you rub it in right. This hemp rub gets down deep into my sore muscles like nothing else does. I ran out pretty quickly. But on my fixed income all I can afford right now is the small container. So happy! I received a coupon code for 25% off in your email you sent me yesterday and put it to good use. Ordered myself a couple of tubs of the Pain Therapy Gel, 4 oz size. Company is fantastic and products are excellent. Very impressed. very good for pain, will re order in larger size. Found it to work fairly well. Although the smell isn’t very pleasant to me. My husband’s back pain is much better using it. He likes it a lot. Went on easy enough and felt cool to my skin but I didn’t notice it reduce my pain. The Cryotherapy rub does wonders for my hands. I am in a bowling league and I bowl 3-4 times a week and my hands and wrists feel better after I rub it in. made an order after reading the reviews. they were right. it works really and I will be rebuying it. I got immediate relief from this. It is an amazing product. I am a new customer. I have used other rubs and ointments for pain and they do not compare to yours as far as how effective it is and how long it lasts. I just wish it wasn’t so expensive. It works! I just rub it in and I can feel it going to work soothing my muscles immediately. My new favorite rub. Works great but smells strong…thankfully, the smell goes away fairly quickly. noticed less back pain with it. but went through the container very fast. At $14.99 I would have to buy a few of them. Too expensive. I decided to try this out at the advice from a friend that uses it regularly and swears by it. Well, to my skeptical surprise it really works! It is so soothing on my sore muscles. Will definitely be buying this product again. In the bigger size. I went through it quick. This has worked wonders for my husband’s back pain and my knee pain.